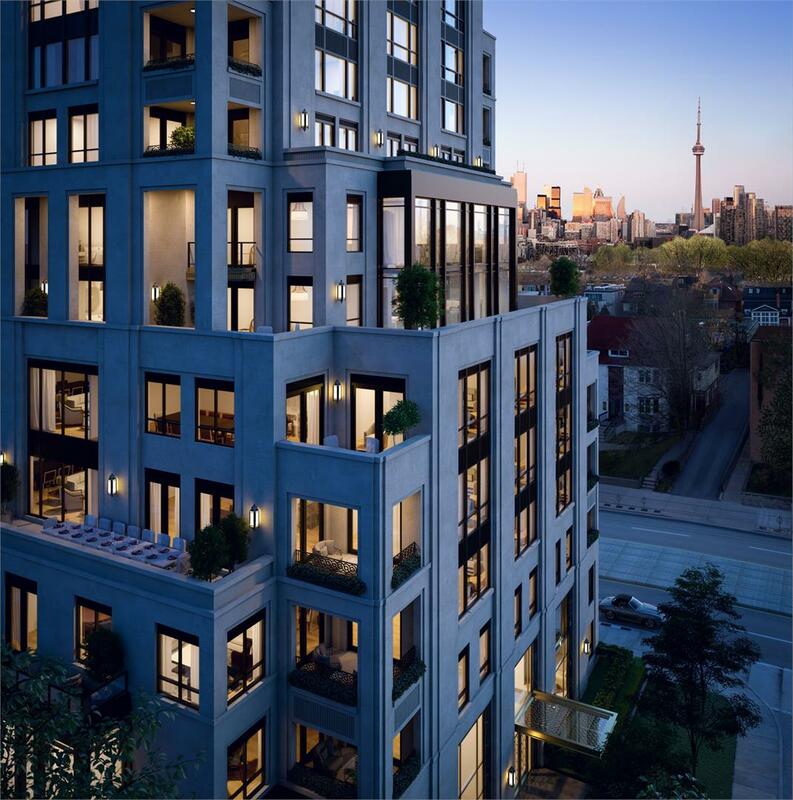 Boutique developer North Drive has partnered with renowned Toronto architect Richard Wengle and celebrity interior designer Brian Gluckstein on its newest residential development at One Forest Hill. 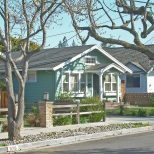 Over the past six years, North Drive has received multiple awards and has earned a reputation for creating contextually responsive, urban developments in classic and mature communities. 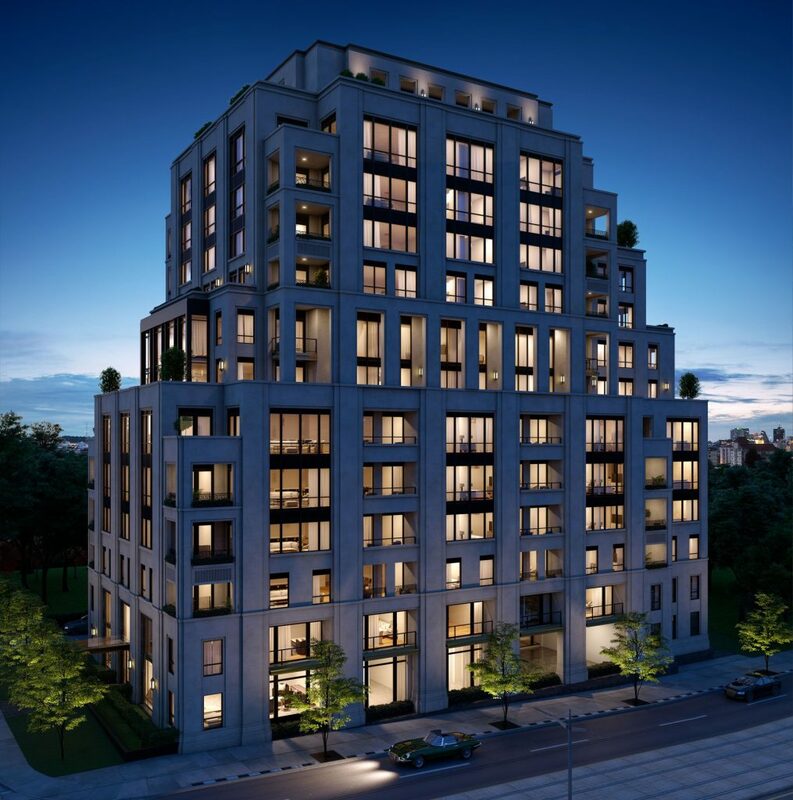 The 12-storey luxury condominium marks the second partnership between the developer, architect and interior designer after previously working on the Beaux Arts-inspired 4 The Kingsway. 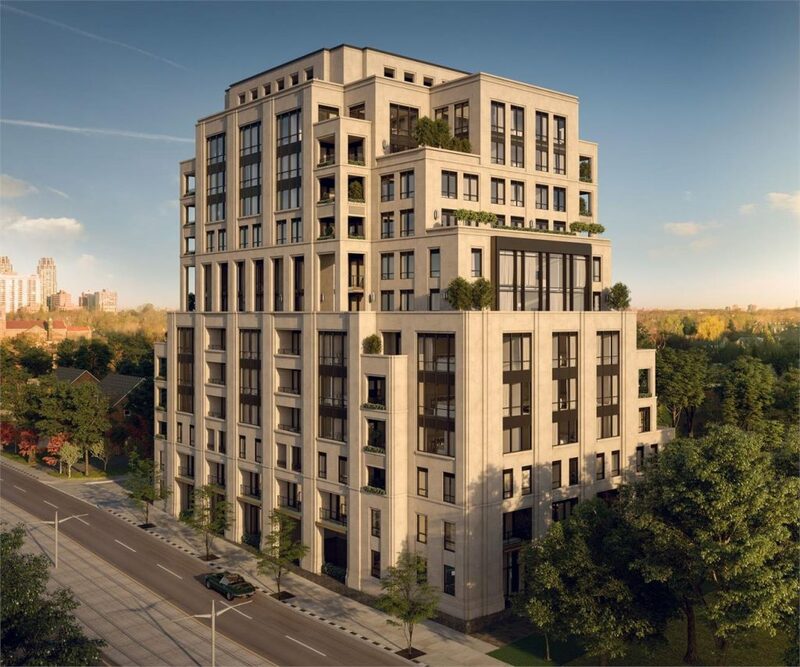 Wengle and Gluckstein are both residents of Forest Hill and North Drive anticipates that many purchasers will include their past clients. To design the exterior, Wengle took cues from luxury boutique buildings in London, Paris and New York and paid careful attention to the materials used and how the building appears from a pedestrian’s view. 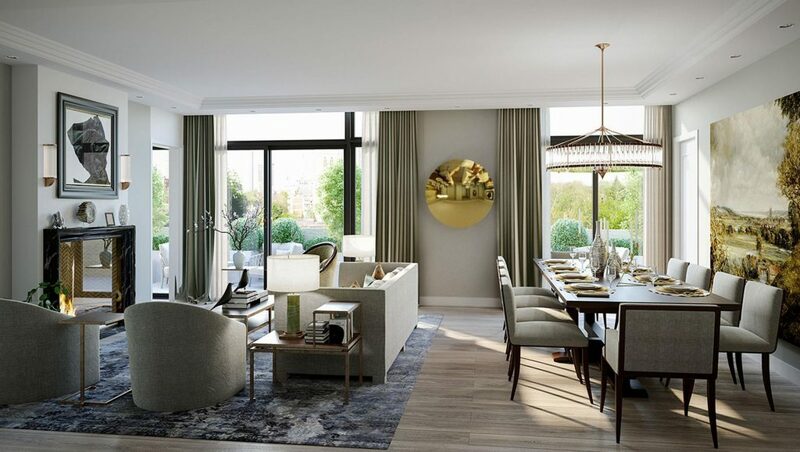 The result is an Art Deco-inspired structure draped in limestone, marble and bronze finishes with two-storey windows that line the street at ground level and generously-sized terraces that step back as the building rises. The timeless design and elegant profile blends well and respects the architectural style of the neighbourhood which is known for its Tudor and Georgian style homes. 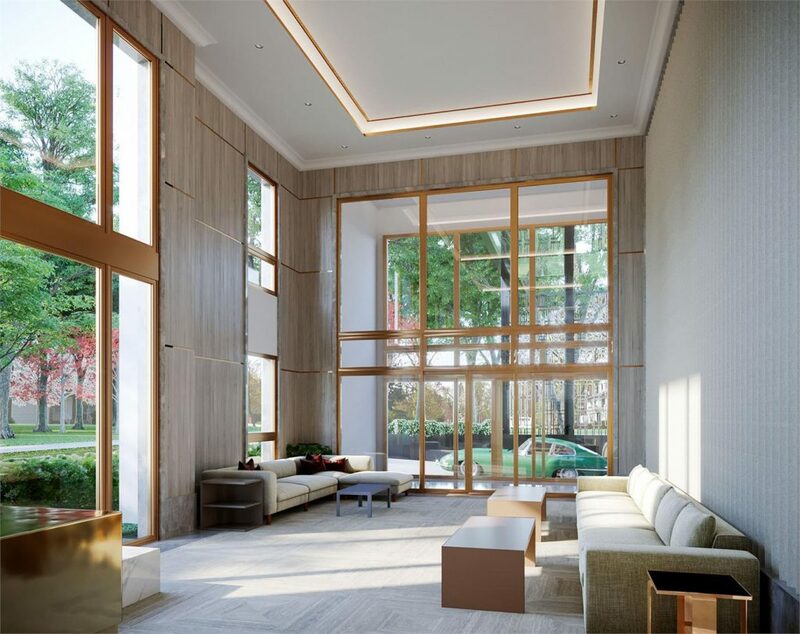 Inside, a limited collection of 43 suites offer spacious floorplans ranging from 1,300 square feet to penthouses with over 3,000 square feet. 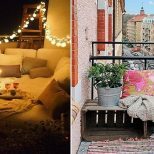 Configurations include two bedroom and three bedroom layouts with top quality finishes, soaring ceilings and bright living areas that maximize space. For the ultimate in customization, purchasers will have the ability to adjust suite layouts and to combine units. 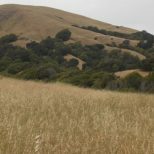 To learn more about the project, be sure to register at OneForestHill.com. For more information call 416 360 6663 or email info@oneforesthill.com.